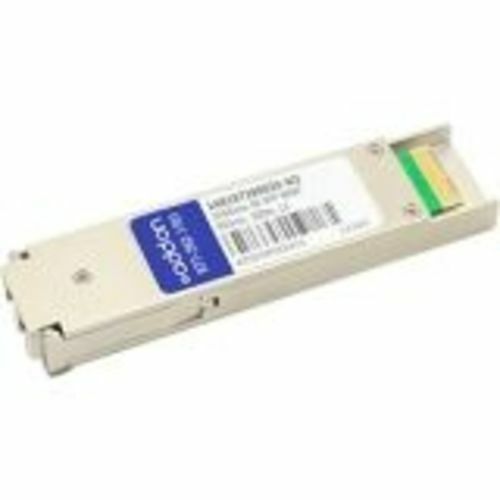 alcatel-lucent 1ab187280029 Compatible 1000base-lx Sfp Transceiver (smf, 1310nm, 15km, Lc, Rugged). A 100% Alcatel-lucent Compatible Sfp Transceiver That Operates At 1310nm Over Single-mode Fiber, With A Maximum Reach Of 15km Connected Via A Lc Connector. This Alcatel-lucent Sfp Transceiver Is 100% Compliant With Its Designed Networking Application, And Is Factory Programed With Alcatel-lucent Specific Configuration Data Required For Seamless Networking Integration. This Sfp Transceiver Will Initialize And Perform Identically To Alcatel-lucent's Transceiver And Is Built To Meet Or Exceed Alcatel-lucent's Specifications, And Comply With Msa (multi-source Agreement) Standards. The Actual Part Shipped May Have A Different Part Number, But Will Be Functionally Identical And 100% Compatible. Trade Agreements Act (taa) Versions Of This Part Are Available.